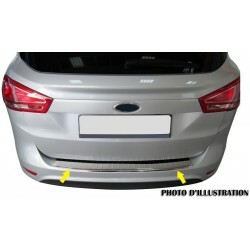 Accessories and tuning parts for Land Rover Discovery 3 2004 - 2013. 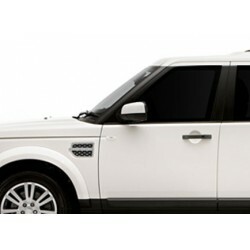 Customize your car with our parts to Land Rover Discovery 3 2004-2013. 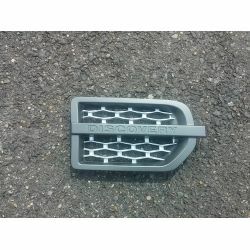 All our spare parts and accessories for Land Rover Discovery 3 2004-2013 in this category, are adaptable type parts, and not original parts. 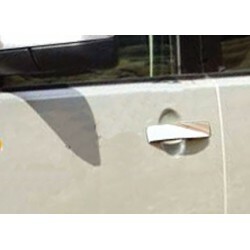 Land Rover Discovery 3 2004 - 2013 There are 9 products. 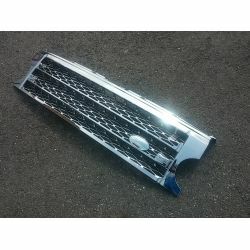 Grille Land Rover Discovery 3 -. Grey -Look Supercharged - for model from 2004 to 2013. 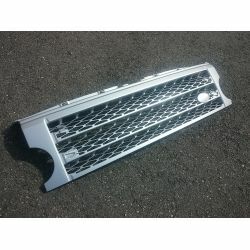 Grille Land Rover Discovery 3 - Look Supercharged - from 2004 to 2013- Chrome. 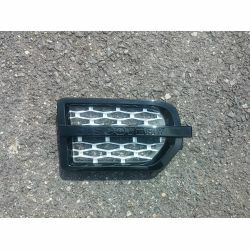 Grille Land Rover Discovery 3 - Look Supercharged - from 2004 to 2013- Money. 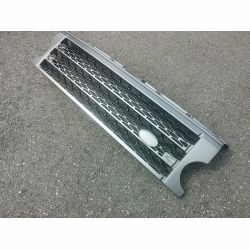 Side wing grid for Land Rover Discovery 3 - for 2004 to 2013 model- Black/grey. 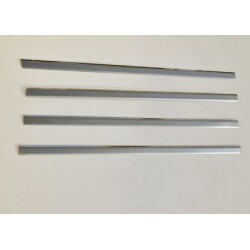 Side wing grid for Land Rover Discovery 3 - for 2004 to 2013 model- Grey/silver.